ECO-20AA is an ultra-high-alumina utility-grade board that is useful in furnaces with reducing atmospheres with temperatures as high as 1600°C (2912°F) and is also useful in non-ferrous metal applications where SiO2 cannot be tolerated. 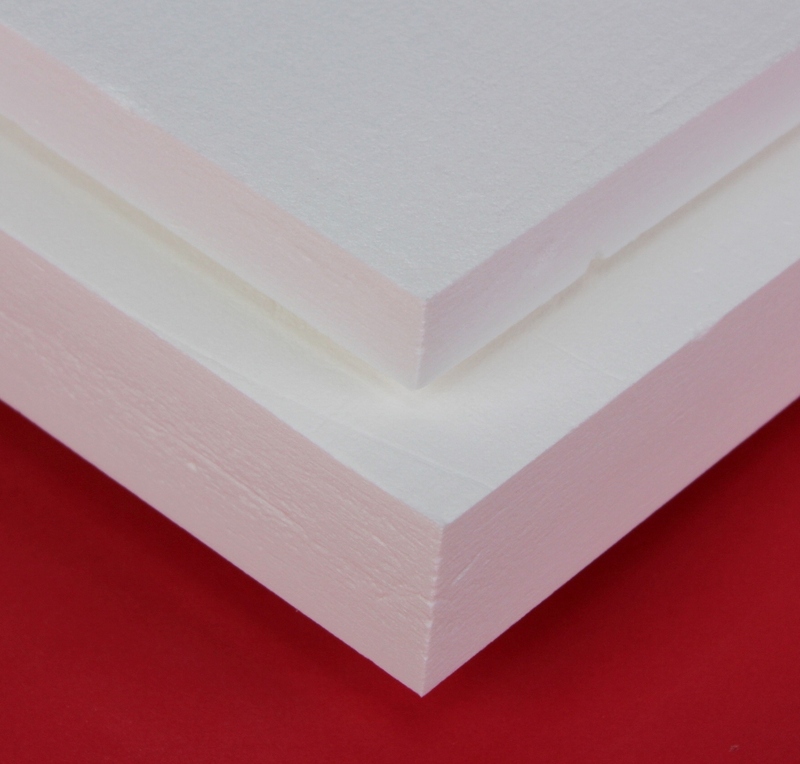 ZIRCAR Ceramics’ Alumina Type ECO-20AA is a rigid low-density insulation board made of high-purity alumina fibers, refractory alumina filler and inorganic alumina binder. ECO-20AA is an ultra-high-alumina utility-grade board that was specially designed for use as bulk thermal insulation in bright annealing furnaces and other advanced thermal process systems operating with reducing atmospheres and temperatures as high as 1600°C (2912°F). It is pre-fired, contains no organic materials and is useful in applications where silica cannot be tolerated. ECO-20AA exhibits excellent resistance to chemical attack and is not affected by oil or water. It is, however, affected by hydrofluoric acid, phosphoric acid and strong alkalis.